Everything about the U.S. has been shaped by the heritage, accomplishments and struggles of African Americans — so much so that containing it in 28 days seems woefully inadequate. For public defenders, black history cannot be ignored. It matters to the work we do every day. The criminal injustice system is married to the history of oppression of black people. It has always been this way, from slavery, to the use of prisoners to replace the workforce left by the passage of the 13th Amendment, to the more than 1 million African Americans incarcerated today. To be black in modern America still means facing disparate treatment at every stage of the criminal process, from traffic stops to sentencing. Public defenders refer to ourselves as guardians of citizens’ constitutional rights. But we must remember that the U.S. Constitution, when written, excluded people of color. Even the California Constitution and the California Supreme Court explicitly held that “blacks, mongols and mulattos” were not entitled to full citizenship, and could not testify against whites in criminal cases or serve on juries. The courts enforced racial covenants and endorsed government action that discriminated against blacks and other minorities. More than 3,500 African Americans were lynched in the U.S, simply because of their race. Remembering this history of struggle is relevant, not only to understanding the past, but to fully comprehending the responsibility we hold as public defenders. Approximately 77% of black people facing criminal charges will be represented by public defenders rather than private lawyers. That’s higher than any other group. About 60% of our clients are African American, both in the adult and juvenile systems. This is not simply happenstance. This is by design. African Americans are four times as likely to be pulled over and seven times more likely to be arrested. They are more apt to stay in jail or detained in juvenile court, and more likely to receive harsher plea bargains and sentences. Public defenders must know black history to understand today’s struggle against injustice. Freedom fighters such as Frederick Douglass, Sojourner Truth, Dred Scott, Harriett Tubman, Nat Turner, W.E.B Dubois, Rosa Parks, Rev. Martin Luther King, Malcolm X, Huey Newton, Bobby Seal & the Black Panthers, Stokely Carmichael, Muhammad Ali, Rev. Jesse Jackson and many, many others gave up their liberty and sometimes their lives to organize against slavery, unjust laws and an unequal criminal justice system. The tragic deaths of Travyon Martin, Michael Brown, Eric Garner, Jordan Russell, Tamir Rice, Oscar Grant, Mario Woods, Sandra Bland can be analogized to many others that occurred throughout history such as Emmett Till, who was killed by white racists for whistling at a white woman, or George Stinney Jr., who was executed at the age of 14, and whose sentence was vacated 70 years later after a judge found he had not been given a fair trial and no effective defense. Public defenders have an obligation not only to know the history of Black America, but to understand how it has affected the lives of black people in America today. Public defenders should keep statistics on disproportionate treatment of people of color, and make arguments in court that assert racial profiling and disparate treatment and enforcement of laws involving people of color. We need to be present at the table when legislators discuss the impact of laws that adversely affect communities of color, because we see it every day. We need to stand up and stand together for racial justice. 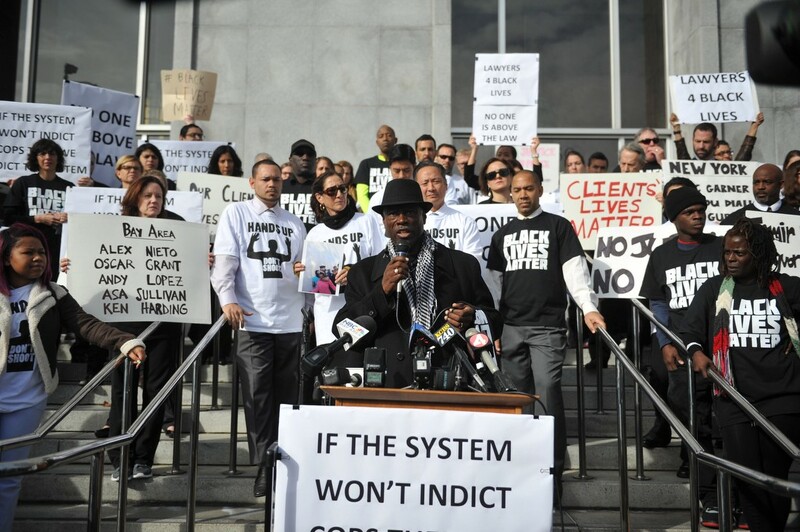 This advocacy cannot be left to black public defenders or public defenders of color alone. All public defenders must know and understand how to effectively advocate for people of color suffering from discrimination. I heard one public defender tell me that he had a difficult time raising issues relating to race because he was not a person of color. I said to him, “You are in a unique position to raise these issues in many respects.” As a white male, he could influence white jurors whose biases may prevent them from identifying with a minority lawyer. 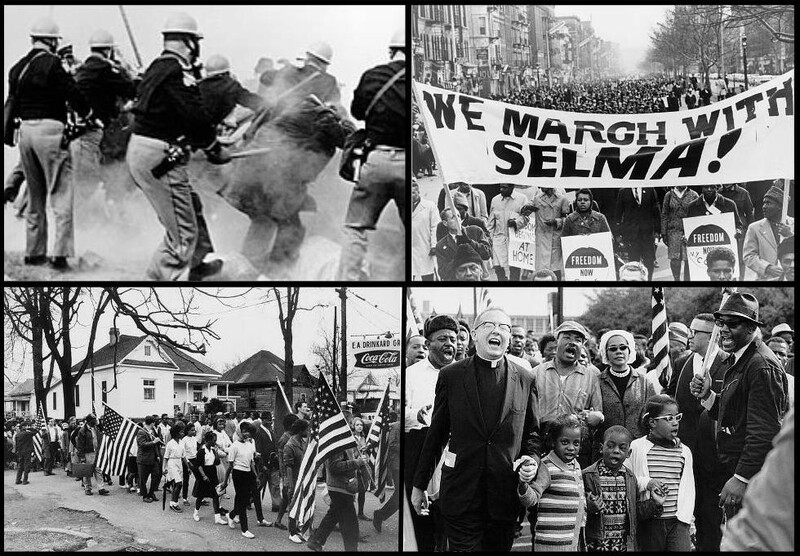 It is important to remember that throughout history, blacks have joined with whites, Asians, Latinos, Native Americans and others to fight against injustice. Frederick Douglass, a former slave who led the movement to abolish slavery, established a friendship with President Abraham Lincoln that influenced Lincoln to sign the Emancipation Proclamation. 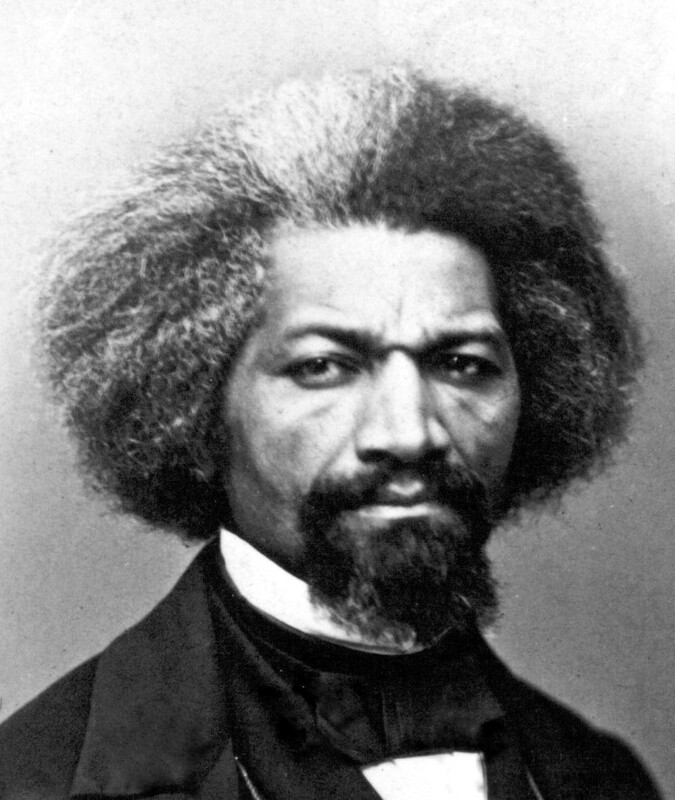 Douglass also fought for equality for women, Native Americans and immigrants. Harriet Beecher Stowe wrote Uncle Tom’s Cabin, which depicted the harsh life of African Americans under slavery, which reached millions and helped energize anti-slavery forces. White soldiers fought side-by-side with black soldiers in the Union Army during the Civil War. In the Civil Rights Movement, Native Americans, Asians and Latinos joined with black activists to end racial segregation and discrimination and to secure the rights protected by the constitution. The Freedom Riders rode intestate buses in mixed racial groups to challenge segregated public buses in southern states that had ignored federal laws prohibiting discrimination. This is the legacy of people working together to effectuate social change and justice, which is now continuing through the Black Lives Matter movement. Public Defenders must play a critical role in the movement toward equality and against mass incarceration, which disproportionately black and Latino clients. We can speak from a place of knowledge, from the clients we’ve represented and battles we fight every day. This is why Black history, and the struggle against injustice and oppression that has involved people of all background and ethnicities, matters to public defenders. Not just in February, but every day. The San Francisco Public Defender's Office.